The VSA UCI Traditional Dance Group (TRANCE) began in 2004 and aims to reach high cultural values through performances. 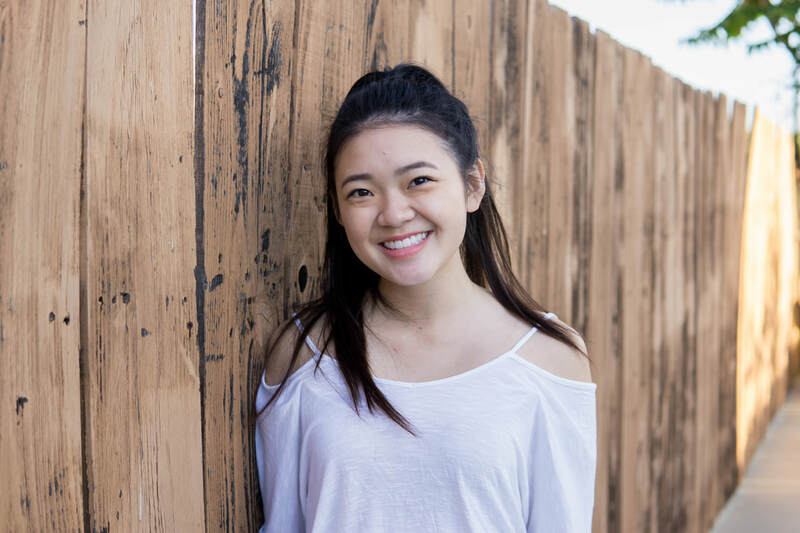 The dances are choreographed and performed by VSA UCI members and friends in events such as the annual Rose Pageant, Tet Festival and Vietnamese Culture Night. The goal is not just to entertain or to dance, but also to explore and interpret the vast culture through learning traditional dance routines and building lasting friendships. TRANCE hopes to elevate the significance of Vietnamese culture through the use of Vietnamese songs and dance performances. Favorite VSA Moment: VSAcapella. And Rose Pageant. And VCN.